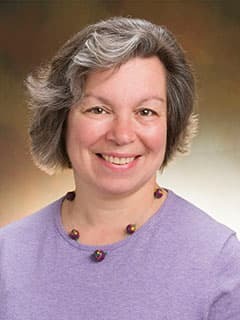 Kathryn Limmer, MD, is a Pediatrician at CHOP Primary Care, Flourtown, in Flourtown, PA.
Tufts University School of Medicine, Boston, Mass. Baystate Medical Center, Springfield, Mass. Fairleigh Dickinson University, Teaneck, N.J.